Welcome to issue #153 of the Player Paraphernalia series. 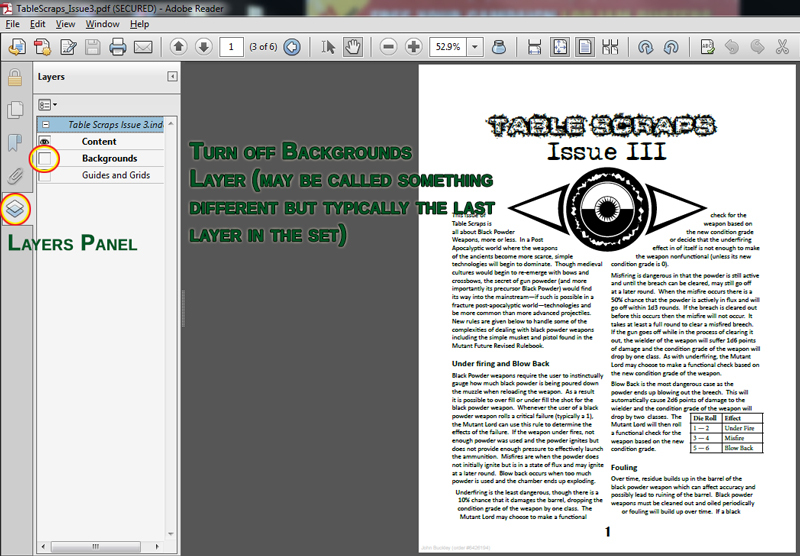 This issue introduces a new archtype for the soulknife. Capable of drawing strength upon nearby metals to form his own weapon and armor as he desire, the metalmancer is never unarmed as long as a source of metal is nearby.